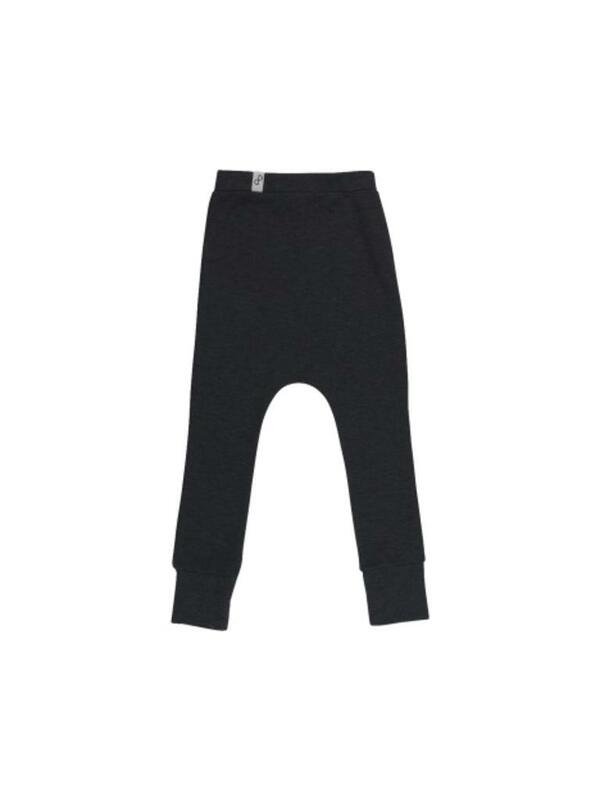 Comfortable unisex leggings with dropped crotch. 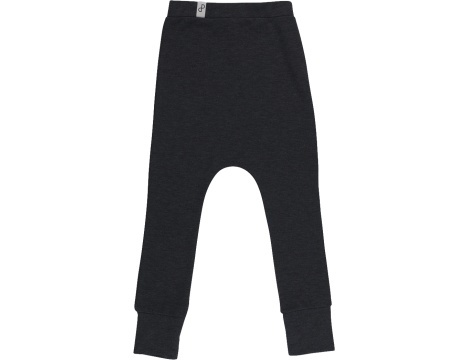 Comfortable unisex 100% organic cotton legging in melange and unbrushed cotton on the inside. The dropped crotch allows plenty of movement with a distinctive silhouette. Elasticated waist, narrow leg and ribbed cuff at ankle.